Whoa...Domino! 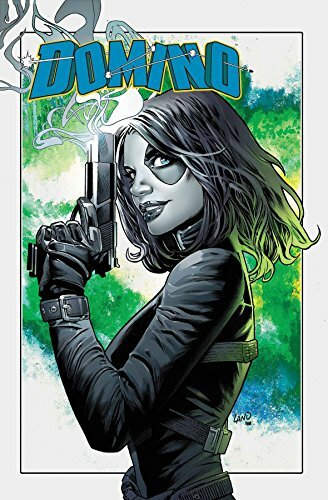 Gail Simone takes on this summer's Marvel action big screen female hero in Domino #1! You thought I was gonna say Black Widow, right? Nahhhhh! 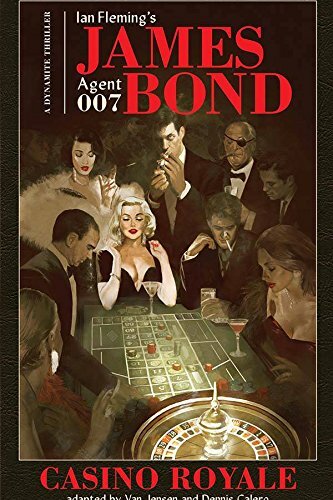 ... Read the graphic novelization of Fleming's classic Bond tale Casino Royale from Van Jensen and Matt Southworth in the official graphic novel! 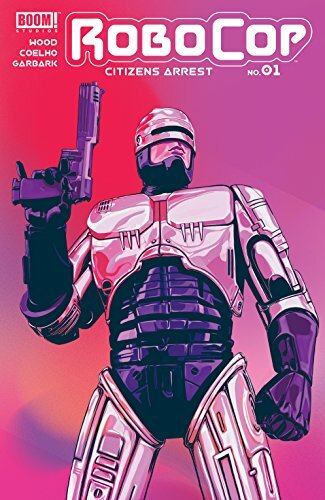 ... Dead or alive, you're coming with me to the Local Comic Store for Brian Wood's Robocop Citizens Arrest #1. Your move, creep! ... Picks this week from LeaguePodcast.com.